11 other birds have this item in their bag or wishlist! Add a sense of fun and magic to any space! 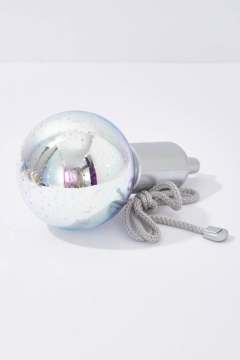 This battery operated pull light features a mesmerising, 3d Firework effect finish. Pull the cord to illuminate the bulb with warm LED lights.